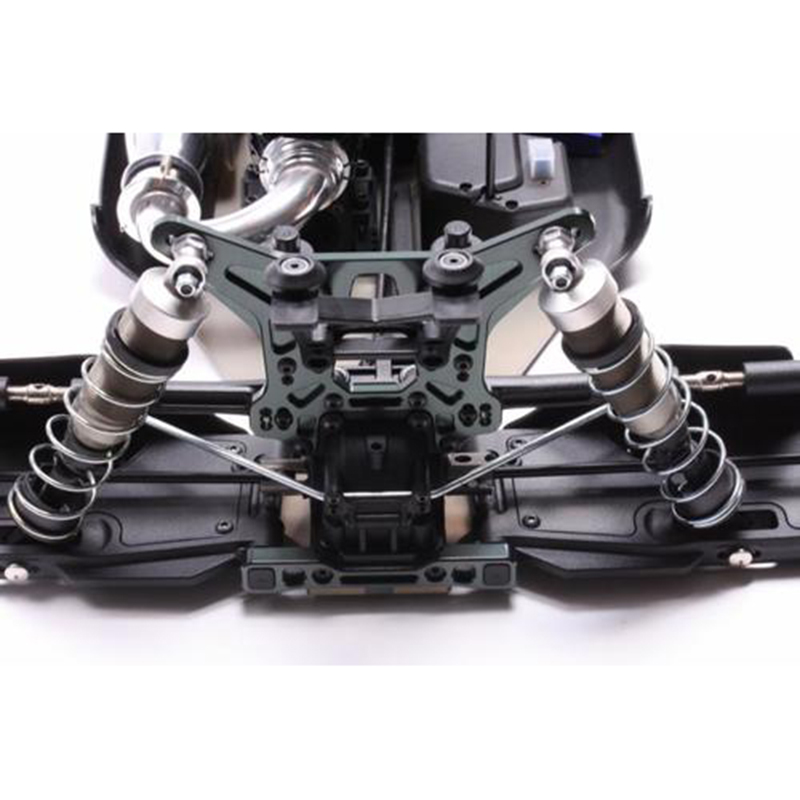 The MBX8T kit include many high-end improvements in durability, acceleration, suspension, steering, and traction to create the ultimate 1/8th nitro off-road truck kit. 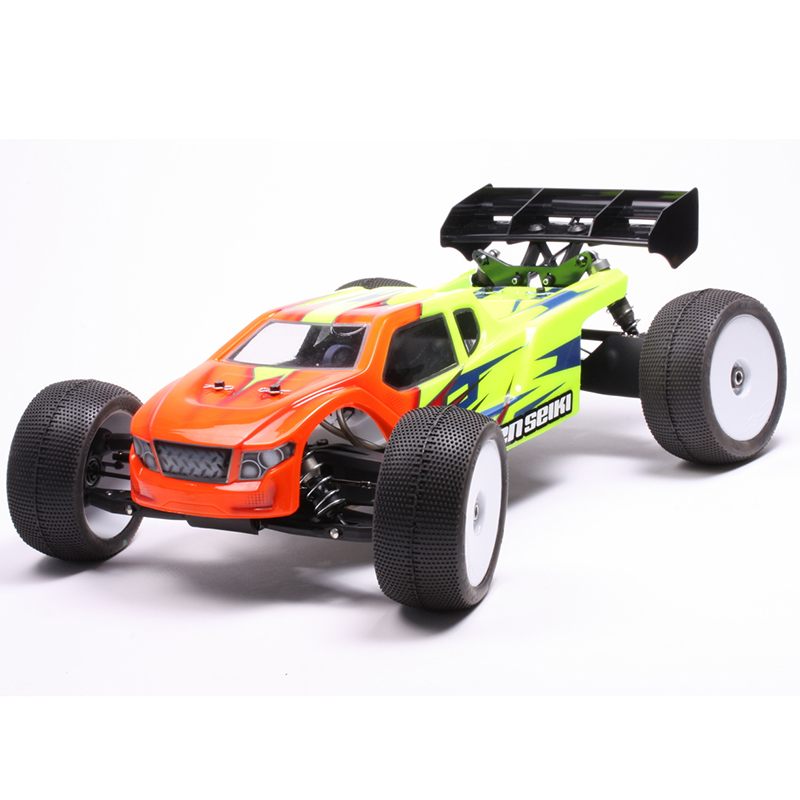 The MBX8T chassis features a new design. 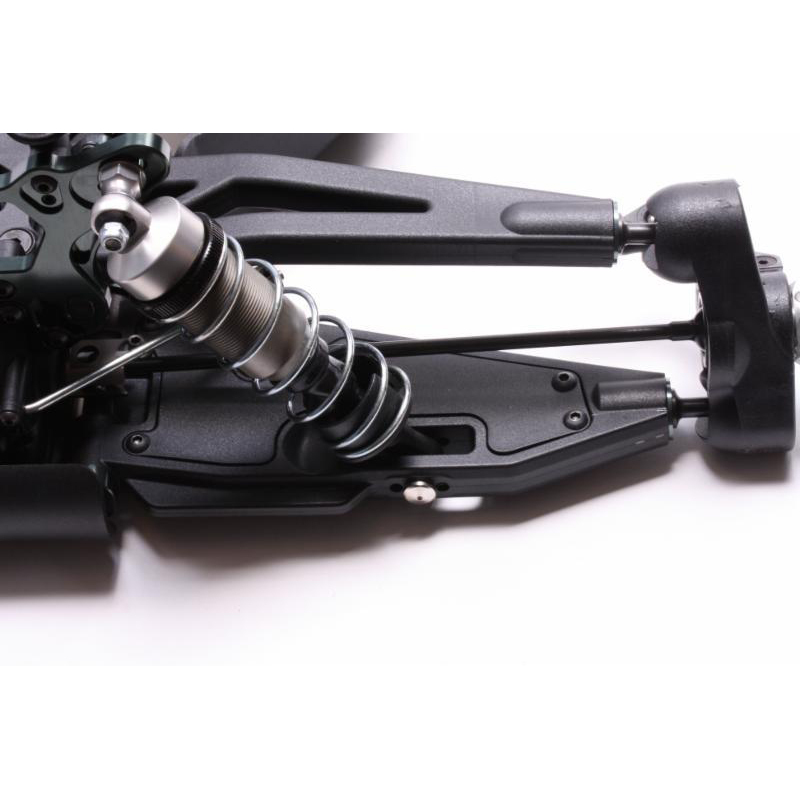 The new chassis improves steering and is more consistent in bumpy conditions. 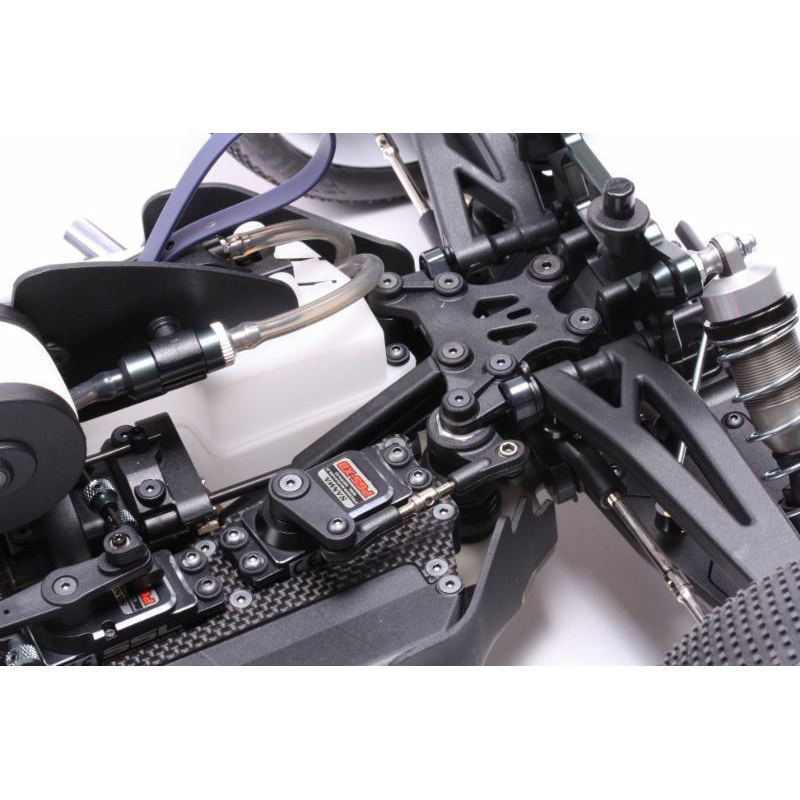 High Traction Differentials are included in the MBX8T. The Mugen Seiki HTD provides increased acceleration, longer runtime, and more consistent handling. 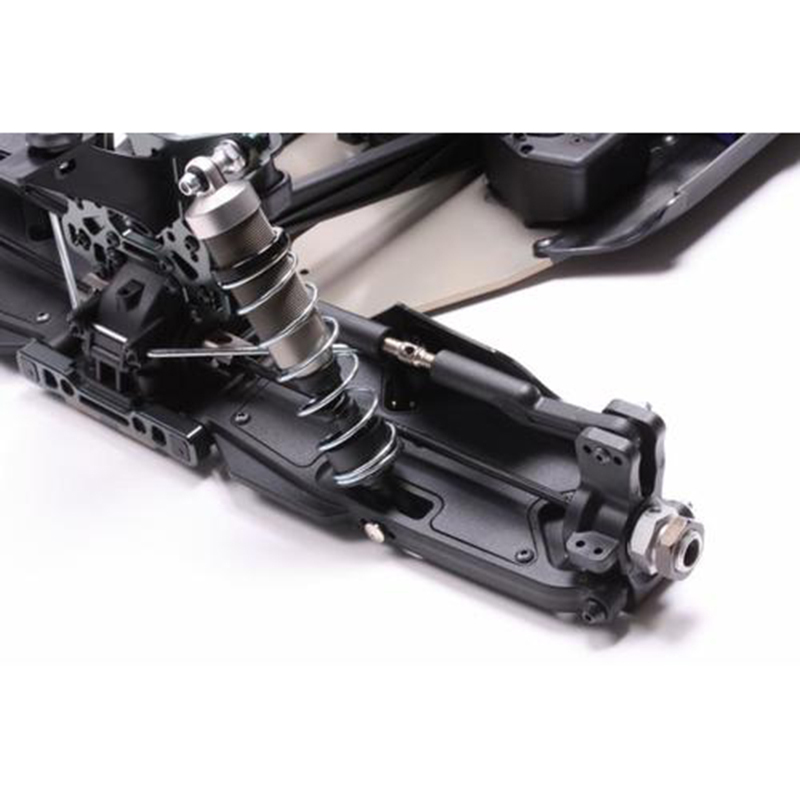 The HTD's also increase stability, traction and improve handling in bumpy conditions. The HTD has a new larger volume diff cup to increase consistency during long main events. This makes it easier to time rhythm sections, better in bumpy and low grip conditions, helps to increase traction, and increases fuel mileage. New straight cut 10T bevel gear and 46T conical gear. New front and rear gearbox. New suspension mounts. The FF/FR/RF/RR are new for the MBX8T. New box-shaped suspension arms and arm stiffeners. The MBX8T still uses a flat 2S lipo or Life battery, but the receiver battery is now enclosed in a molded battery box. The battery box allows for quick and easy access to the battery. The molded box also helps protect the battery from hard impacts. The battery box is mounted to an updated carbon fiber radio plate. 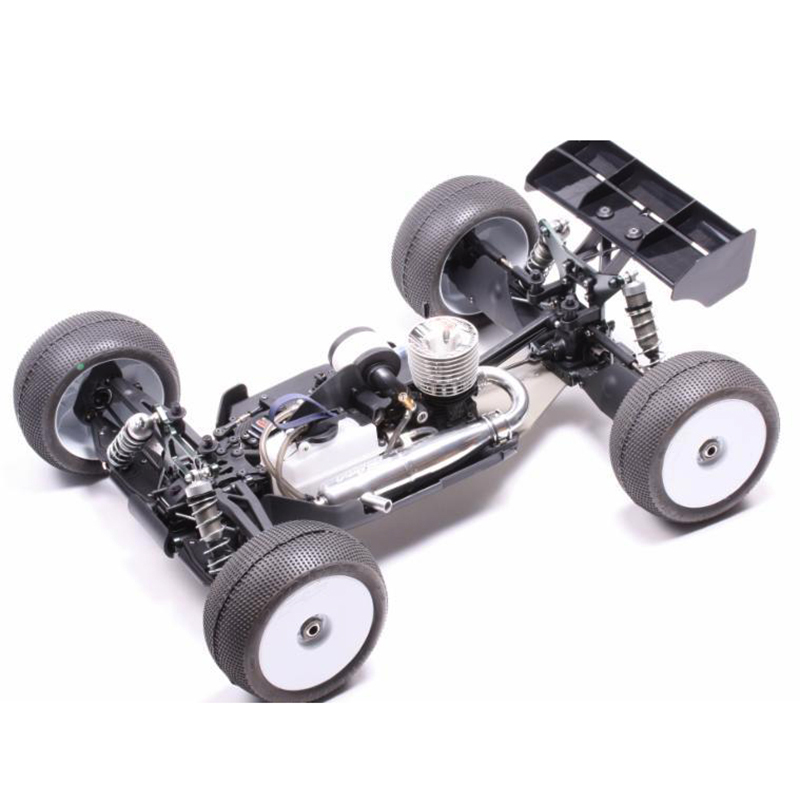 * This kit is an un-assembled chassis kit with a clear un-painted body.